Say hello to Big Blush by The Authentic Big Bottle Co! Big Blush! 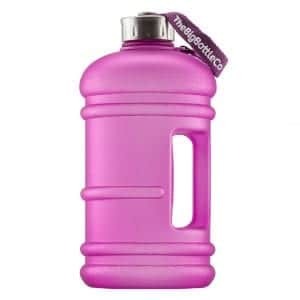 A 2.2 Litre BPA Free Premium Reusable Water Bottle designed to exceed your standards for style and performance.